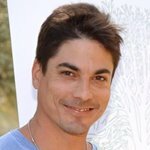 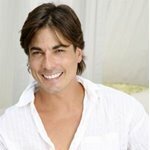 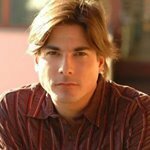 Place of Birth Kankakee, Illinois, U.S.
Bryan Dattilo is an American actor. 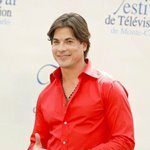 He is best known for his role as Lucas Horton on the NBC daytime soap opera Days of our Lives, a role he played from 1993–2001, 2002-2010 and 2012-present. 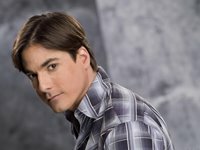 At the age of 9, he began taking acting lessons with his sister, actress Kristin Dattilo. 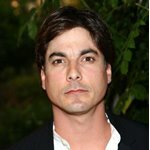 As short time later, he landed his first acting job in a re-curring role on HBO's Not Necessarily The News. 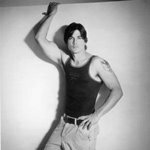 In 1989, he graduated from Beverly Hills High School in Beverly Hills, California He attended Santa Monica College in Santa Monica, California, for two years before landing the role of Lucas Roberts on Days Of Our Lives.